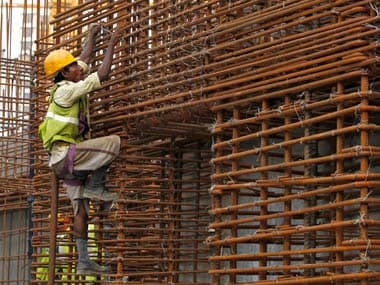 The Delhi Development Authority (DDA) will launch more than 18,000 housing units in the lower, middle and high income group categories this week, in a decision thought widely to be a pre-Lok Sabha election move. 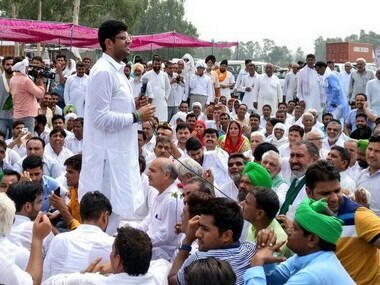 The Jind bypoll result has come as a shot in the arm for the BJP and put the INLD and Congress, on the edge, but the JJP has emerged a strong rival. 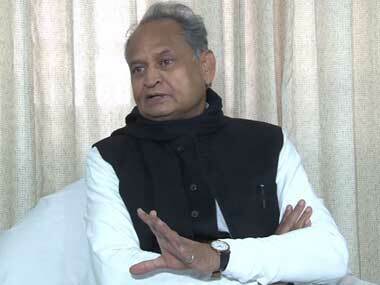 Gehlot said Congress' victory in Ramgarh Assembly by-election will encourage the party ahead of the 2019 Lok Sabha elections. 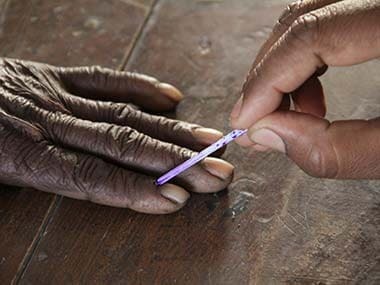 A healthy voter turnout of 75.77 per cent was reported in the bypoll to the Jind Assembly constituency, dubbed as a prestige battle for the ruling BJP, the Congress and the INLD ahead of the parliamentary and assembly polls. 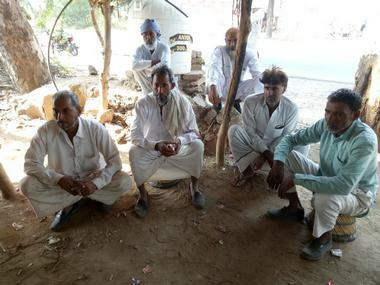 The Jind bypoll was necessitated following the death of INLD MLA Hari Chan Middha, whose son Krishna Middha recently joined the BJP and is the saffron party's candidate for the by-election. 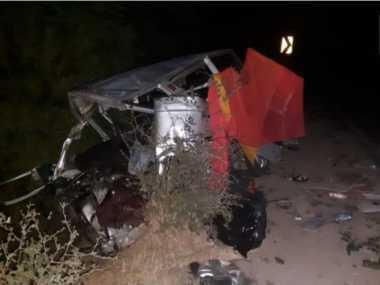 Twelve people, including three children, died after two cars had a head-on collision at Ujjain's Ramgarh village late on Monday night. 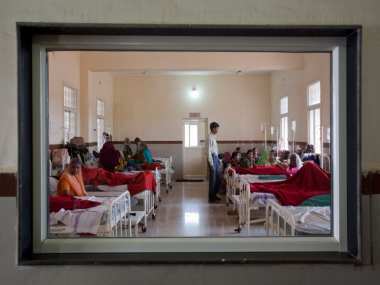 The health centre in Rajasthan's Ramgarh also lied to the gynaecologist at Jodhpur Umaid hospital and said that they have finished delivering the baby. 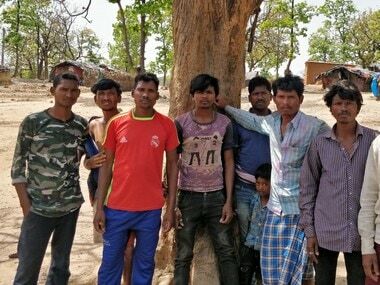 The hospital staff left the placenta in the womb. 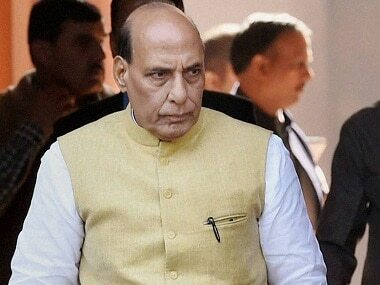 Home Minister Rajnath Singh has told the Border Security Force (BSF) to take strongest possible action against the Pakistani troops, who slit a BSF jawan's throat along the International Border near Jammu.